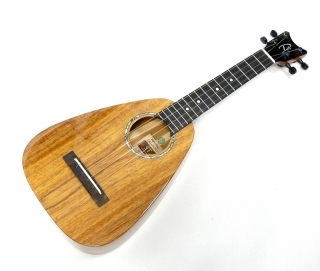 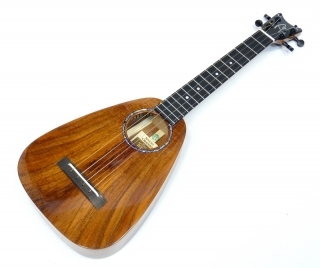 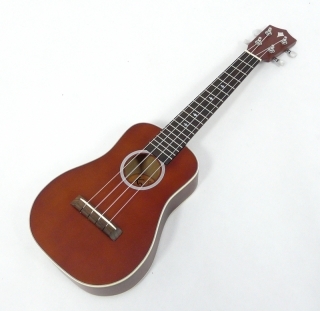 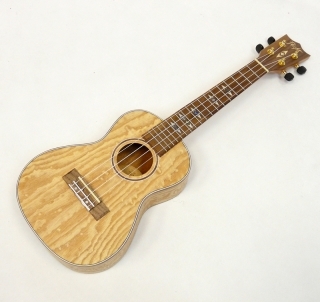 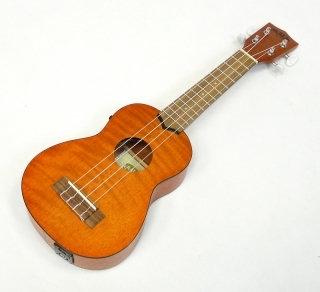 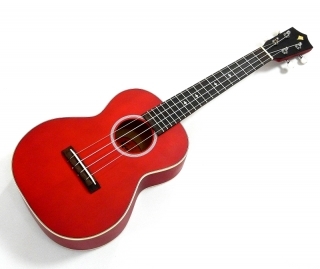 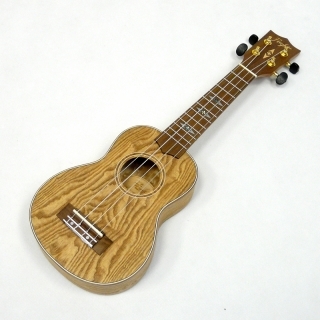 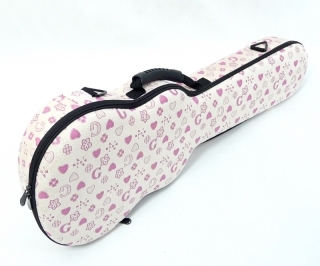 ukulele,standartně ladění do C (GCEA). 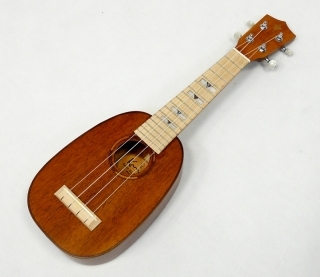 ukulele, and normaly tuned in C (GCEA). 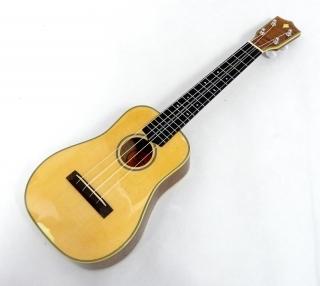 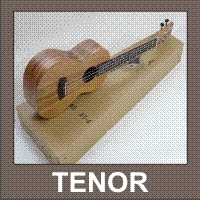 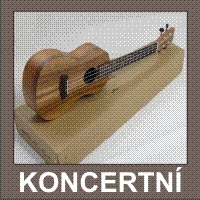 The scale length is cca 13 3/4"
ukulele, standartně ladění do C (GCEA). 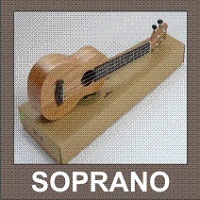 popular and is normaly tuned in C (GCEA). 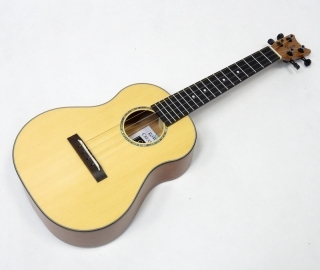 The scale length is cca 15 1/2"
to C (GCEA), but also sometimes in D (GDBE).